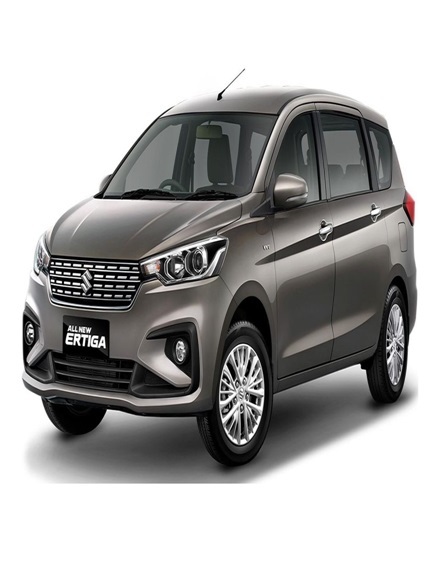 Maruti Suzuki has brought about the second generation cars Ertiga and introduced into the Indian market. The Maruti Suzuki Ertiga price of the variants are available between rupees 7.44 lacs to rupees 10.90 lacs. It comes in 10 different variants with five color options for you to choose from. In addition to this, there are also one petrol and one diesel engine. The next gen Maruti Suzuki Ertiga LXI and LDI is available at a price of rupees 7.44 lacs and rupees 8.84 lacs. It comes with dual tone interior, headrests for each of the seats, 60:40 2nd seat split folding, 50: 50 split folding for the 3rd-row seats. color MID, power windows, speed sensing door locks, sturdy and strong front grille, LED tail lamps, 12V socket, and lots more. 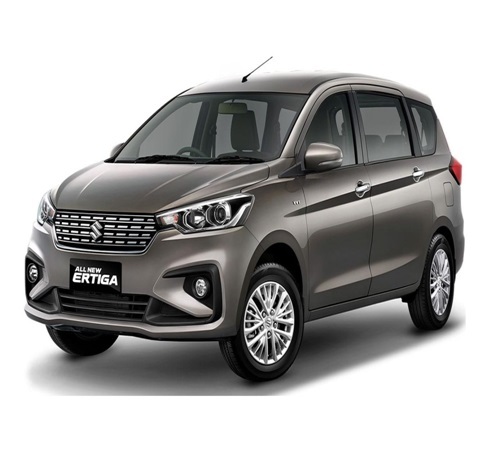 These variants of the Maruti Suzuki Ertiga is offered at a price range of Rs 8.16 lacs rupees 9.56 lacs and rupees 9.18 lacs. These car variants come with 12V sockets in the second-row seats, high-performance gear levers and hand brakes, power adjustments, passenger side vanity mirror, ESP and Hill hold in function, wheel caps, door handles, fan speed control for every seat and high-performance AC vents. 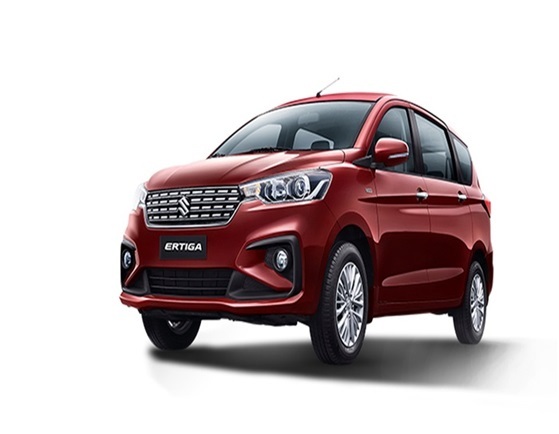 These variants of the next-gen Maruti Suzuki Ertiga comes with the price of rupees 8.99 lacs for the Z XI variant, rupees 10.3 9 lacs for the ZDI variant and Rs 9.95 lakhs for the ZXI AT Variant. These variants of cars come with extra features when compared to the other variant which includes wooden finishes on the dashboards and the Doors of the cars, adjustment for height of the driver seat, sliding armrest for the front seat, armrest for the second row, temperature controls, climate controls, external temperature indicator, rear defogger, alloy wheels, 12V socket in the third row, rear wiper, Chrome door handles and lots more. This variant of the Maruti Suzuki Ertiga car is offered at a price range of Rs 9.50 lacs for the Z XI plus range and rupees 10.90 lacs for the ZDI+ range.Both these variants are fully loaded and come with leather-wrapped steering wheels with touches of wood finishes, smart play infotainment OS touch screen panels, Apple carplay, inbuilt navigation, Android auto compatibility, voice command recognition, and lots more. All of the above makes it car to drive around in style that’s launch a bold personality and it is specially designed to stand out from the rest.